Supply chains have become global and highly complex. Building and maintaining a resilient supply chain is a key success factor for businesses operating in a fast-changing world. EY Climate Change and Sustainability Services (CCaSS) collaborated with the UN Global Compact on the study in an effort to better understand how companies are managing their supply chains in ways that support the objectives of the United Nations 2030 Agenda and Sustainable Development Goals (SDGs). The UN Global Compact is the world’s largest sustainability initiative and EY has been a participant since 2009. For more information, including detailed study findings, please download the full report. To view the UN Global Compact’s Spotlight on Sustainable Supply Chain & Procurement, please click here. 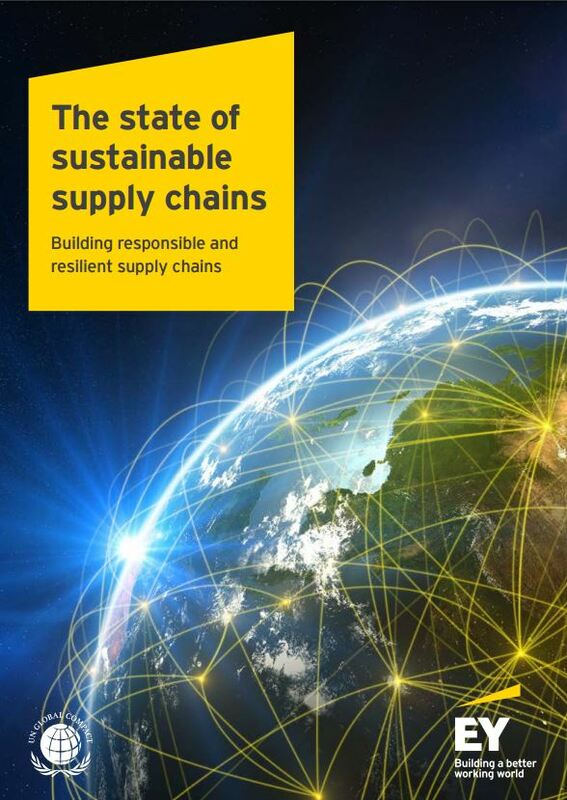 Hey Buddy!, I found this information for you: "Building responsible and resilient supply chains". Here is the website link: https://www.duurzaam-ondernemen.nl/building-responsible-resilient-supply-chains/. Thank you.